From its extraordinary wildlife and breathtaking scenery to the relics of a fascinating history of science and exploration, the vast ‘White Continent’ of Antarctic has undeniable appeal. This far end of the earth offers a wealth of incredible experiences, here is our pick of some of the best. Photogenic, inquisitive and comical, coming face to face with penguins is a highlight of any Antarctic adventure and can provide hours of entertainment. Whether you sail Amundsen’s elusive Northwest Passage, visit Shackleton’s final resting place on South Georgia, or head to the South Pole to pay homage to Scott of the Antarctic, you cannot fail to be impressed by the achievements of these legendary explorers. What better way to empathise with the great explorers of the past than to spend a night under canvas in this beautiful wilderness. 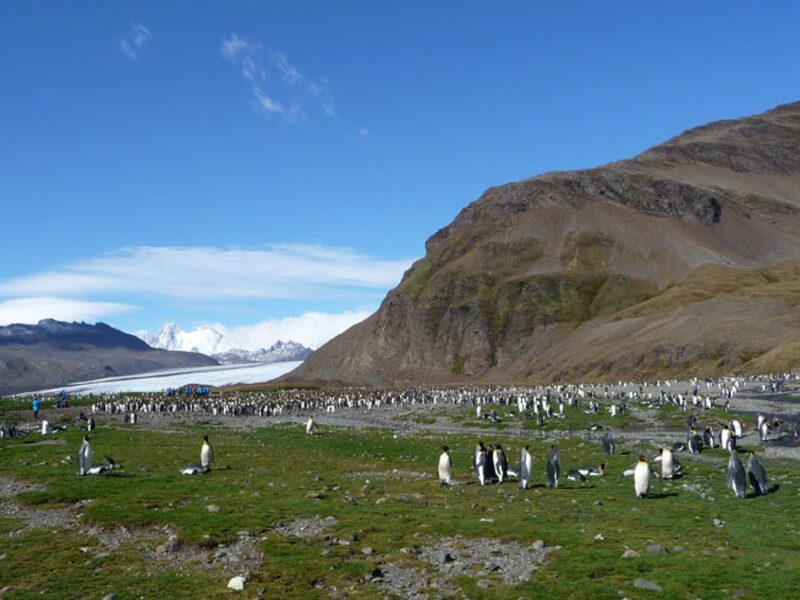 Camping on the frozen continent offers a wonderful opportunity to connect with Antarctica in a more personal way. 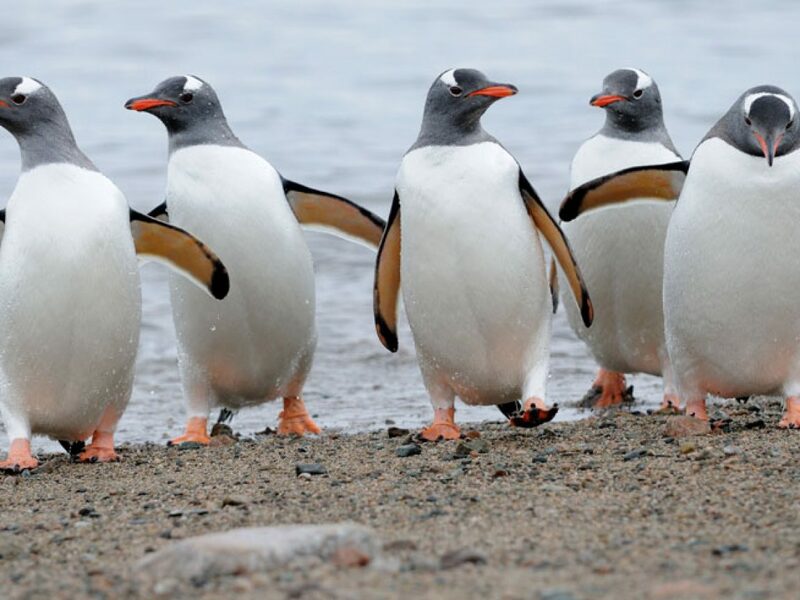 Remote and beautiful, the highlights of the Sub-Antarctic Islands include the vast king penguin colonies of South Georgia and the sheer abundance of birdlife of the NZ and Australian Sub-Antarctics. 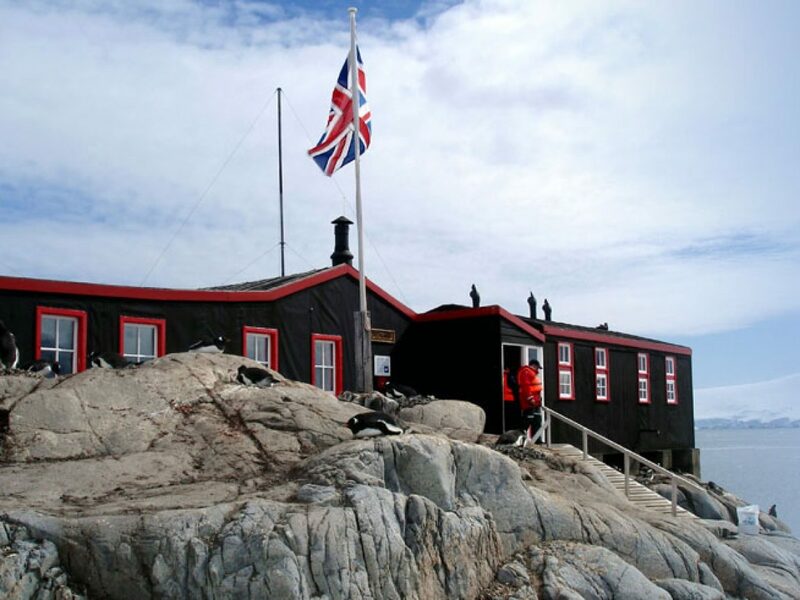 Built during World War II, Port Lockroy today is run by the UK Antarctic Heritage Trust. 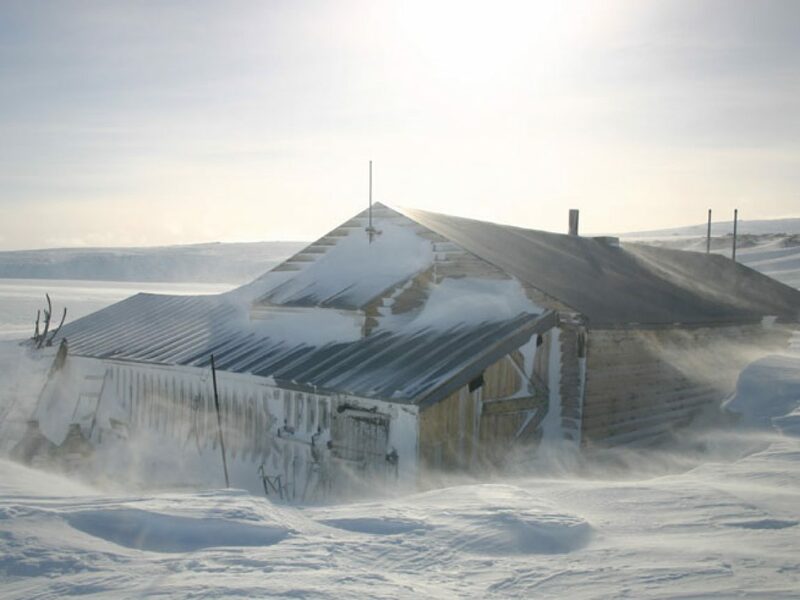 Visitors can learn about the rich history of this site, with proceeds from the gift shop and post office going towards conservation of Antarctica’s historic sites.